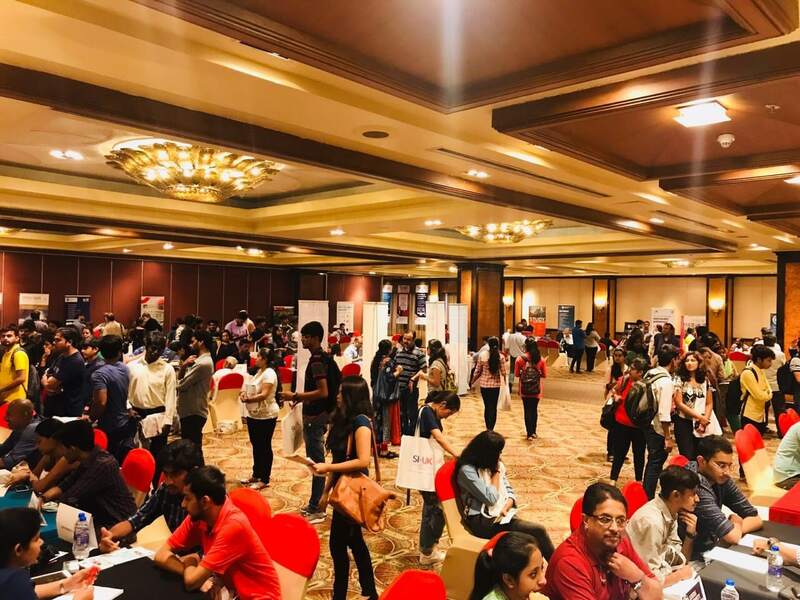 The SI-UK University Fair is the largest education fair exclusively focused on helping Indian students gain access to UK universities. SI-UK provides a unique platform for Indian students to meet and gain information from the UK universities in one location. 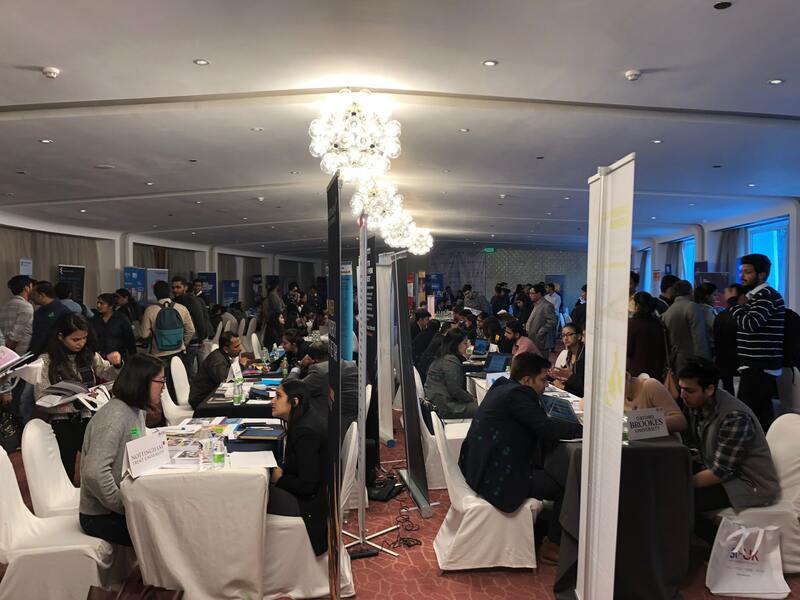 The event has proven to be a success and continue to connect the next generation of Indian students with the UK Universities. Check out the photo gallery from the previous editions of UK University Fair.